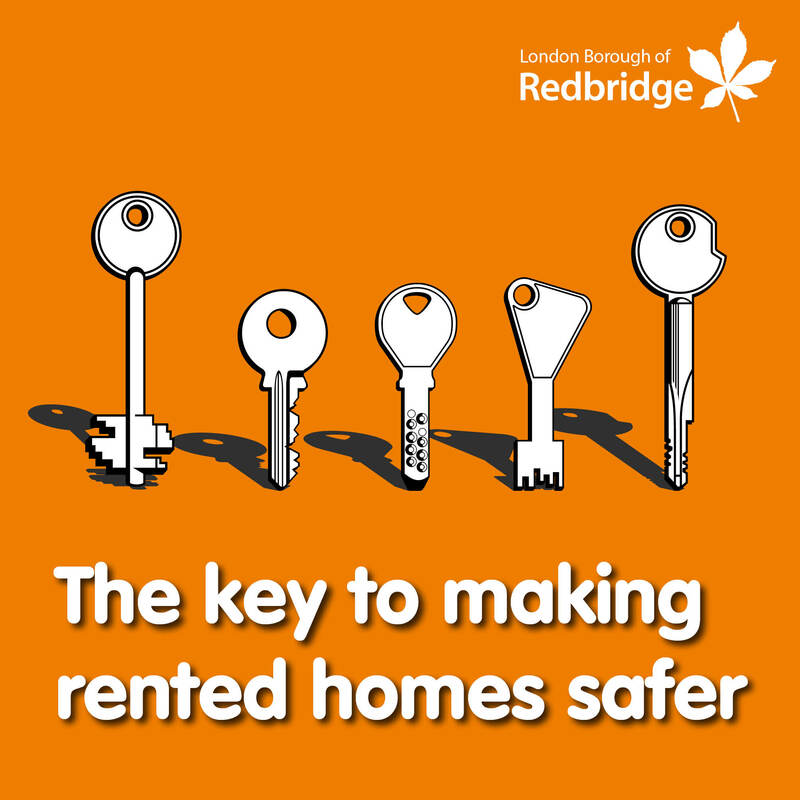 Click apply now to apply for a property licence within the London Borough of Redbridge. Please email prslicensing@redbridge.gov.uk if you need any help with this application. Please note that from the 1st of January 2019 all Redbridge licensing fees will be increasing. For further information on the current fees please click here and select your licence type. You will have 6 weeks from the day you start your application to submit. Failure to complete your application within the 6 weeks may result in enforcement action being taken against you, and your licence fee may increase. Any licensable property found operating without a licence will be open to prosecution by our enforcement team. Click below to search the public register. If you believe that the details on the register are incorrect then email prslicensing@redbridge.gov.uk to contact the property licensing team.